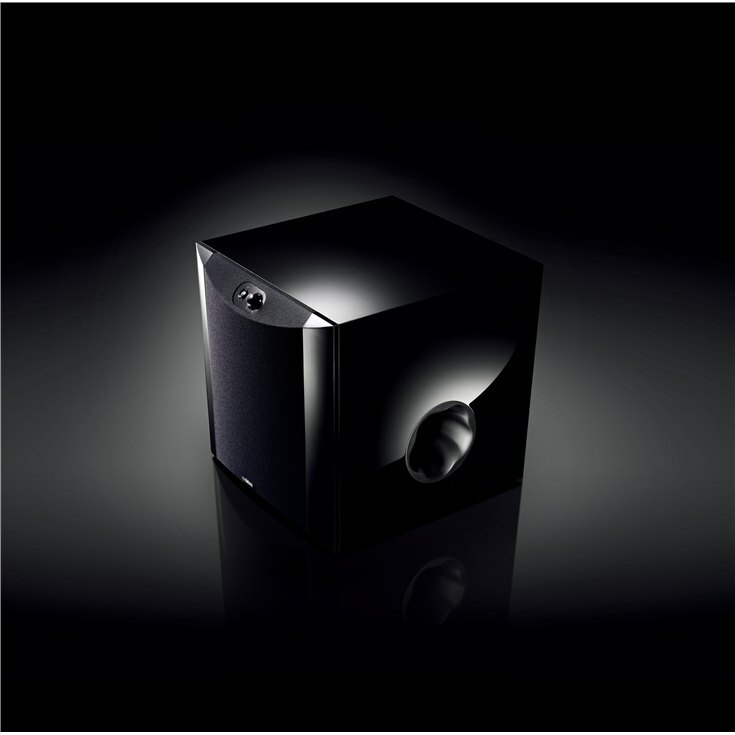 Introducing Yamaha’s completely and beautifully evolved new subwoofer. With a gentle curve in the front and piano black finish the unit has a beautiful appearance. But the beauty of this subwoofer goes beyond that. It offers clear bass sound produced by the Twisted Flare Port, a new Yamaha technology. Superior convenience allows easy operation using the front buttons, which are laid out diagonally.